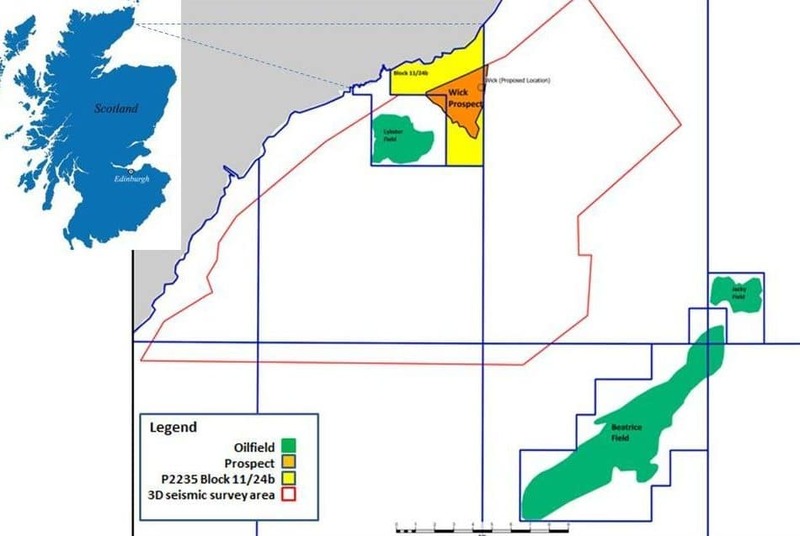 The Wick exploration well 11/24b-4 in license P2235 in the inner Moray Firth area of the UKCS is in the process of being plugged and abandoned after disappointing results. 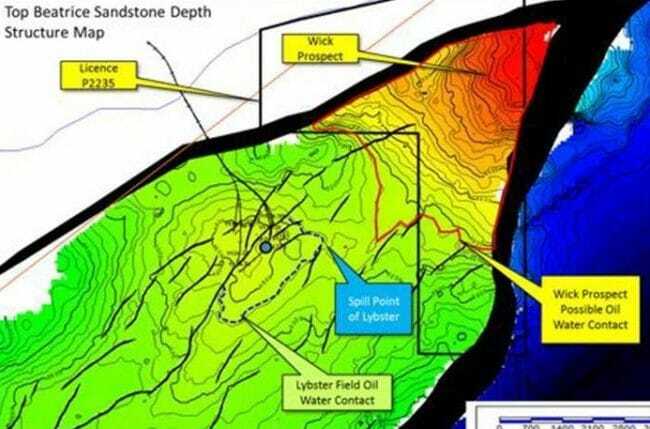 Upland Resources Limited in a consortium with Corallian Energy, Baron Oil and Reabold has announced that the well is dry. The objective of the well, the middle Jurassic Beatrice Sandstone, was encountered at a depth of 933.5m but was found to be water bearing. 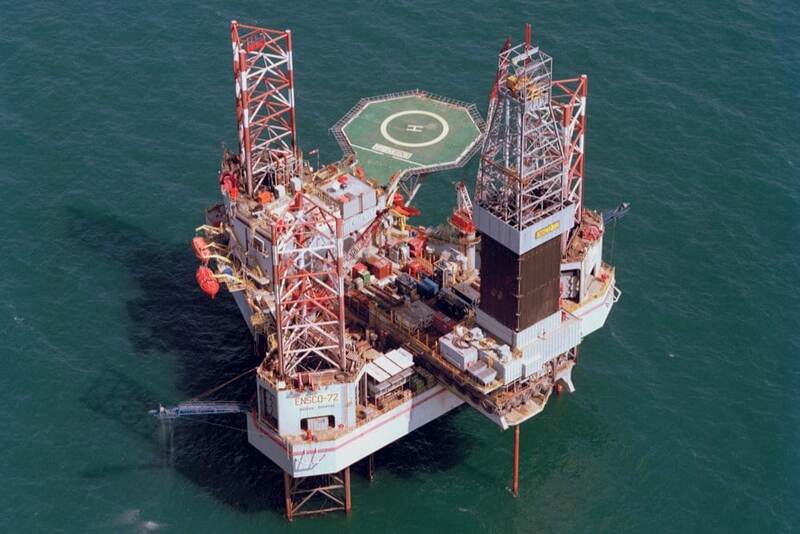 Prior to drilling, Corallian and Baron had estimated the prospective recoverable resources of 26 million barrels of oil equivalent in the Wick prospect, with the whole Wick structural complex reckoned to hold prospective proven and probable resources of around 250 million barrels of oil. Dear Liesbeth. Thanks for the update on this well! I think you should reconsider the subheader for this article, as the statement that the drilling was unsuccessful is misleading. Yes, the well was unsuccessful in proving hydrocarbons in the target prospect, but the drilling was successful in reaching the defined target depth without operational problems. On another note, I am missing a reference for the figures in the article or are they produced by expronews? Regards, Mikal. Mikal, Thank you for your comment. Of course you are right that the drilling of the well itself was not unsuccessful. I have changed it now to “unsuccessful in proving hydrocarbons”. The figures are from Corallian Energy (as stated). Thanks for reading Expronews- I hope you are enjoying it!